The Workshop of Davidson is hosting another Port-a-Pit Chicken Dinner fundraiser on Friday, November 16th, from 10:00 AM- 2:00 PM. 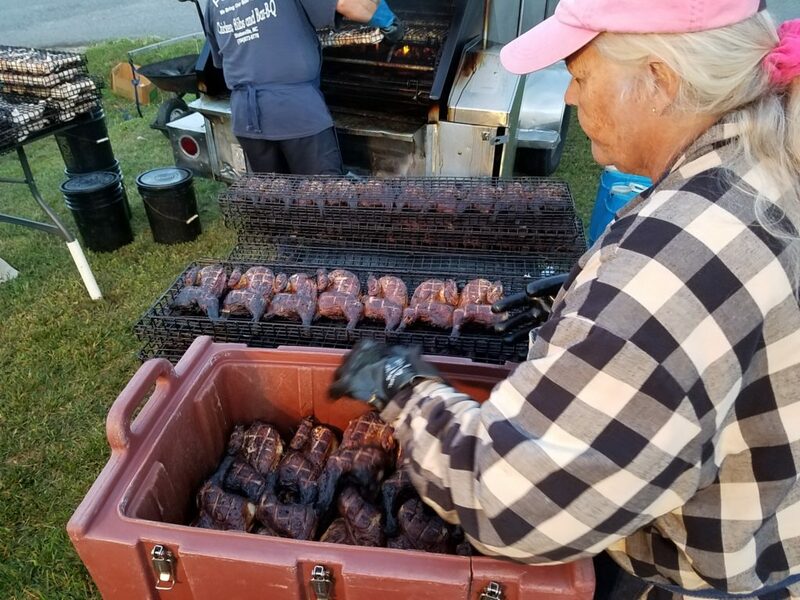 Everyone loves Port-a-Pit’s special smoked chicken and plates include half of a chicken, baked beans, BBQ slaw, a roll, a dessert and utensils, all boxed and ready to go for only $10. The Workshop will begin selling tickets in early October and we strongly recommend you purchase them as soon as they are available. Our first experience with Port-A-Pit was a huge success, as we easily met our goal of 1,000 tickets sold. Thanks to all the families, businesses, churches and civic groups who purchased tickets this go round…we expect to see you again! Enjoy a delicious meal and help support the Workshop at the same time! For more information, call (336) 248-2816.